Krasnoyarsk is the biggest cultural, economic, industrial and educational center of Central and Eastern Siberia. More than one million people live here. One of the main attractions of the city is the island-park Tatyshev. It is a picturesque part of the city, isolated by the river Yenisey. According to official statistics, during warm seasons about 100,000 people visit the island every week. There is a well-developed infrastructure in the Park: sports equipment rental centers, lots of cafes, playgrounds for kids of all ages, run tracks, parking lots for more than 10,000 parking places, public toilets, the grounds with street weight machines etc. During winter time the biggest ice-skating rink is open on the island. There are some standing rules in the Park: you are not allowed to smoke and drink alcohol, dogs must be kept on a leash (dogs are allowed to walk only in special places), and driving cars and riding motorcycles is prohibited. 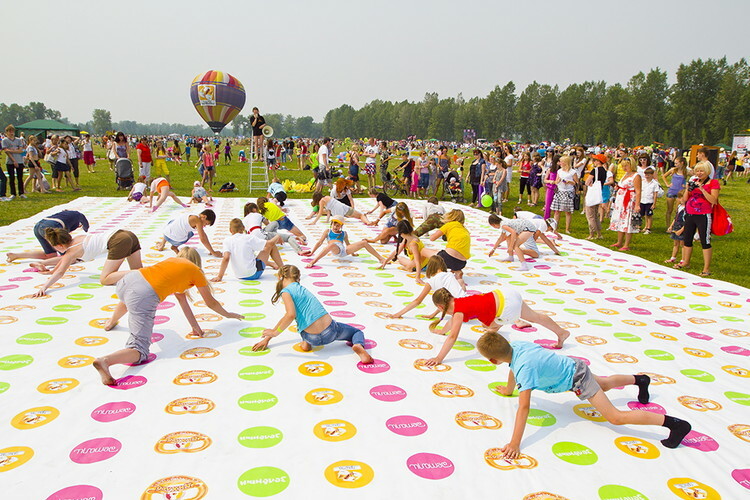 In recent years Tatyshev Park has become a kind of a brand of the city, connected with the ideas of healthy lifestyle, focus on ecology and realization of big ideas and initiatives. The Park has become the center of family and active recreations of the city. 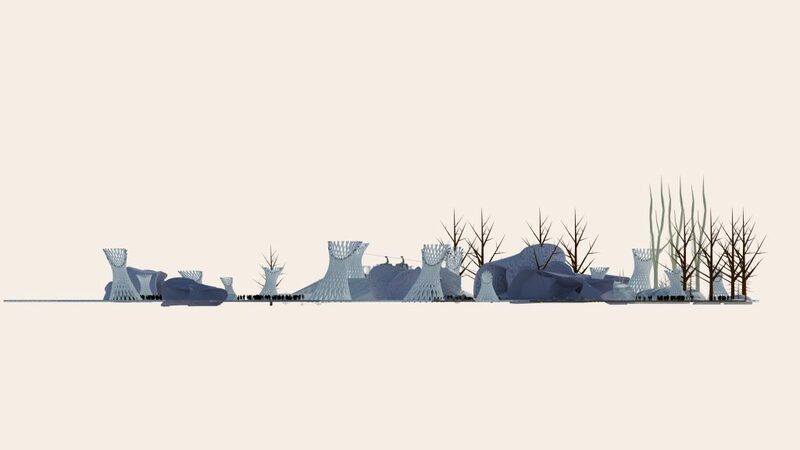 You can find the additional material about the island at the official site or Tatyshev Park site. 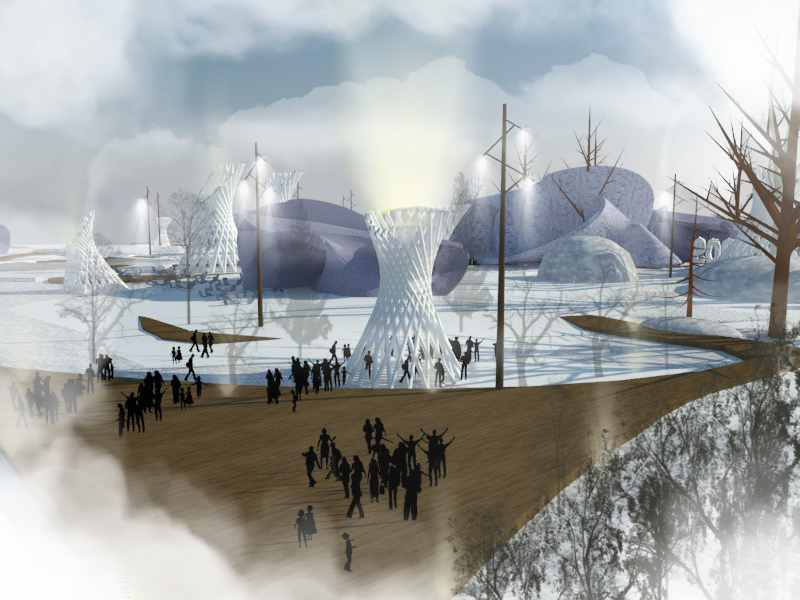 The main task of contestants is to work out the project of an ice city (winter amusement park), situated on one of the central sites of Tatyshev island. The project should correspond to the needs of the target audience, visiting the island: families, young people, and pensioners. 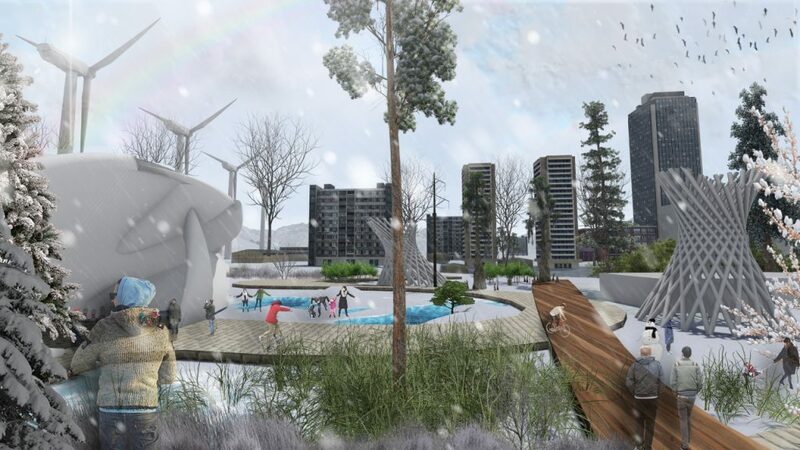 Due to climatic characteristics of the region, while developing the project (namely, infrastructure facilities) it is preferable to take into account the possibility of using ice and snow. 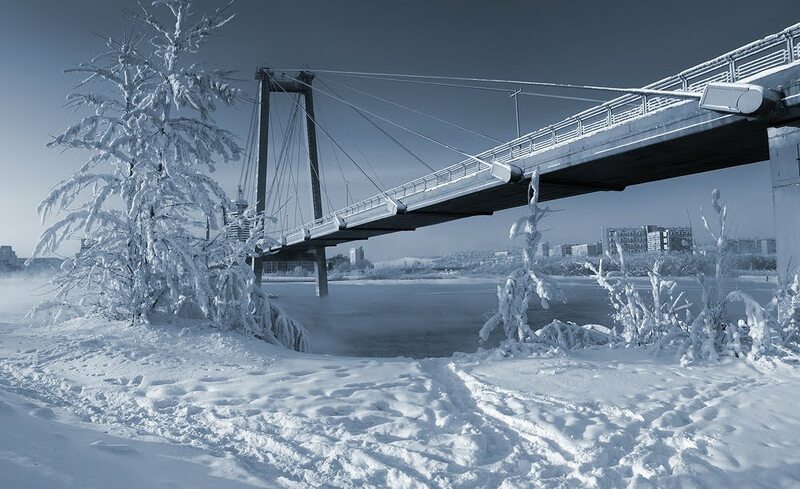 Winter temperatures are usually below -15 C , and subzero temperatures last altogether 5-6 months of the year. 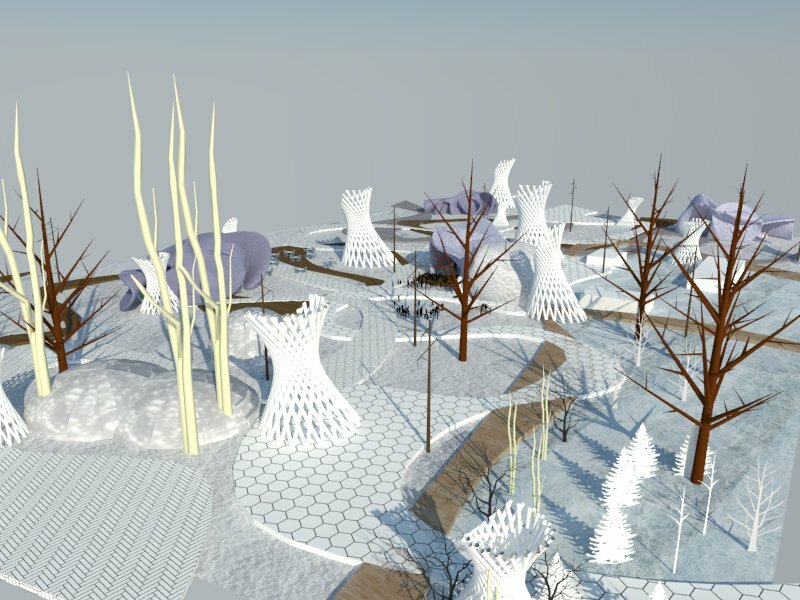 The snow part of the Park can add spice to the project and attract more people during winter time. 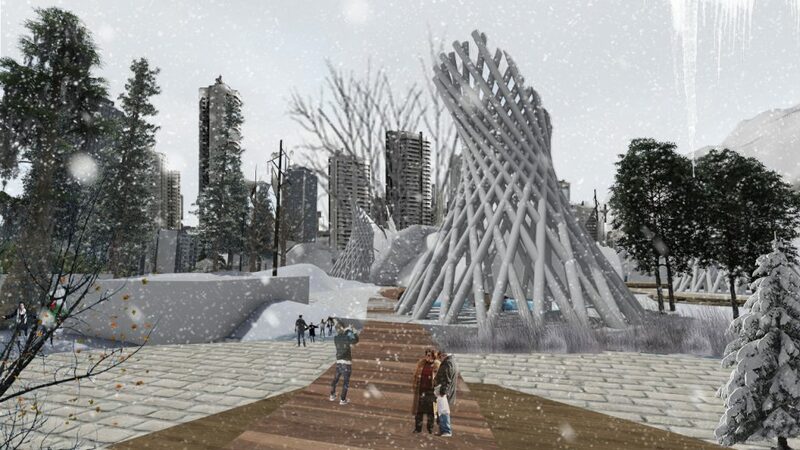 The part of the construction made of snow and ice can be rebuilt annually, its interiors can be reformed and it will let artists and architects of the city to express themselves, working out new themes in the snow part of the Park. There are similar snow parks in other countries, such as Finland and Thailand. 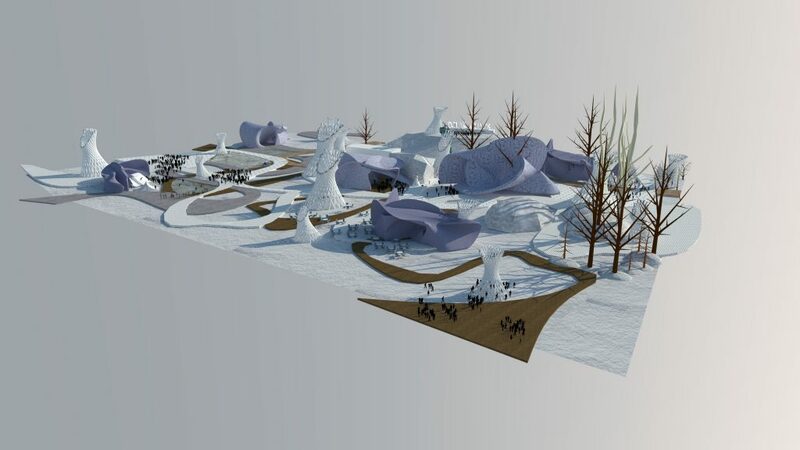 The infrastructure of the snow park can include: ice bar, restaurants and cafes, snow amusements, ice bowling, museum-exhibitional areas, playgrounds for kids, labyrinths etc. This list is up to contestants to decide. 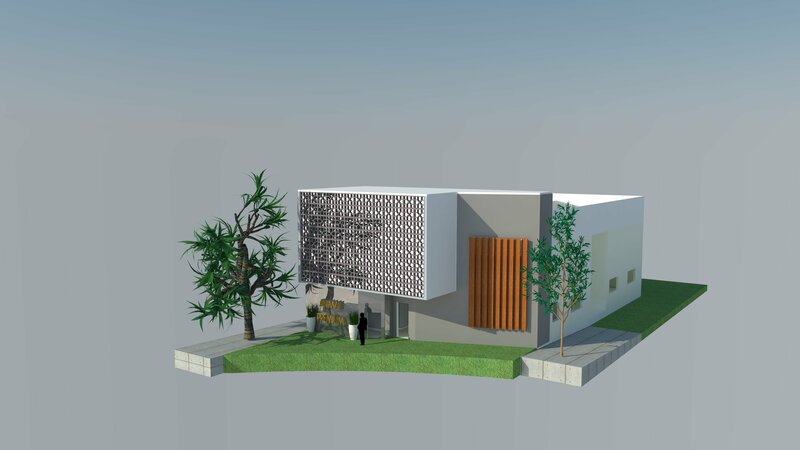 The necessary infrastructure and service elements include cafes, toilets, administrative block, security desk, equipment block, staff room and other service premises, necessary for the park maintenance. The facilities which were not made of ice and snow should have the possibility to function in warm seasons. NB! The total area of construction should be 3 000 – 24 000 sq. m.
In the «Download» section you can download all the project materials. 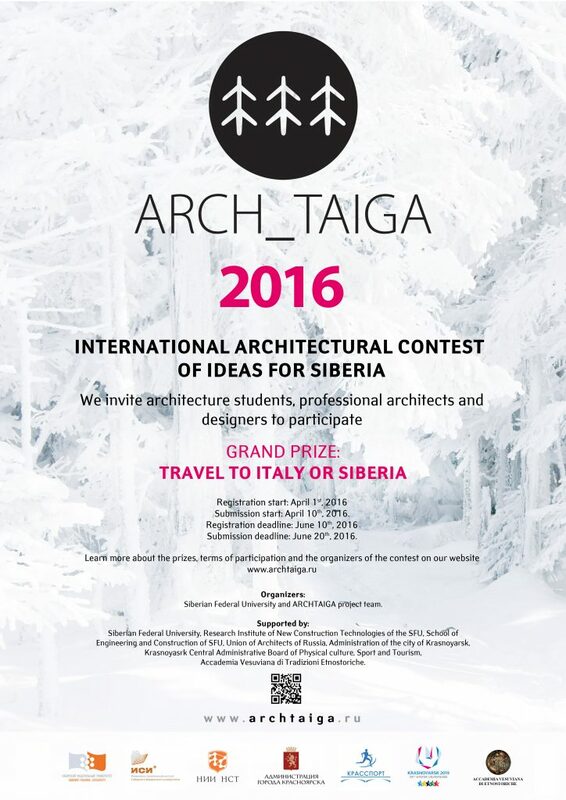 The piece of land for facilities layout is marked in the file «ARCH_TAIGA_Site.dwg» with red. 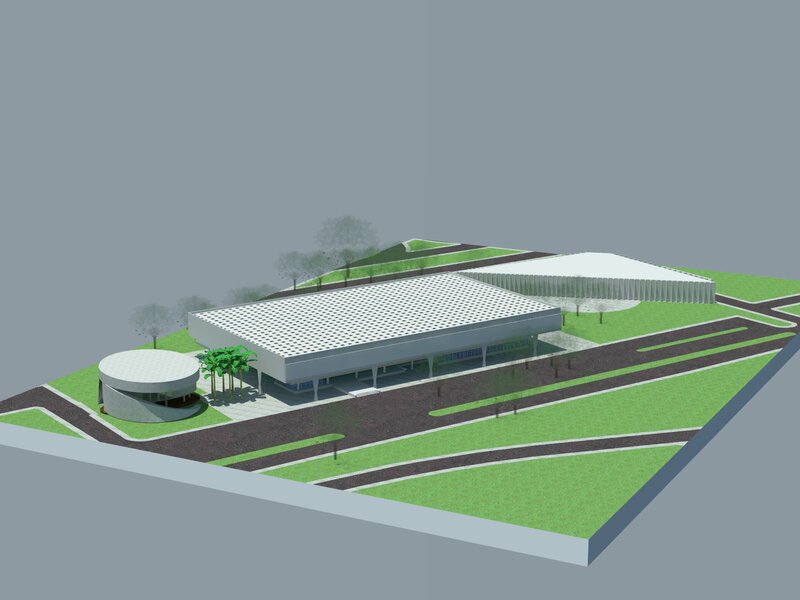 The designed facility can be placed in any part of this indicated piece of land. 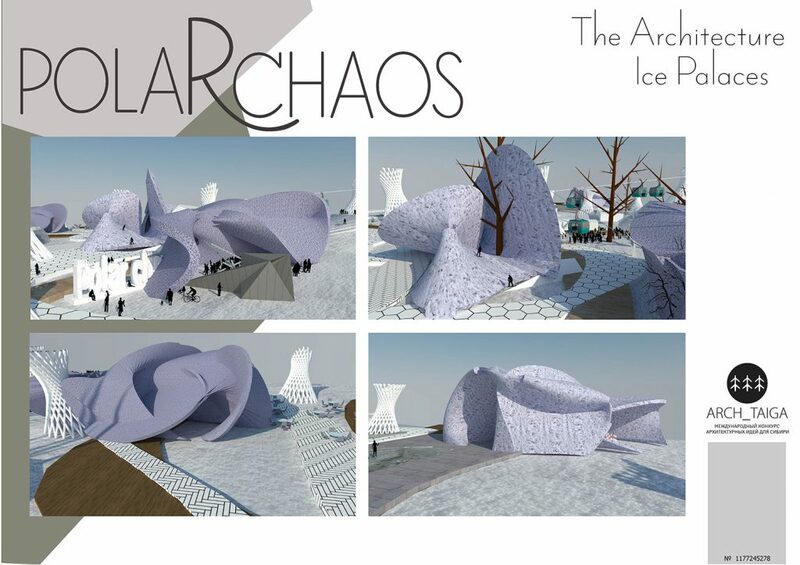 Name: Polar Chaos, An Ice City for Krasnoiarsk, Siberia, Russia. Authors: Arquitects André Luiz de Magalhães and Gabriela Virginia de Magalhães. 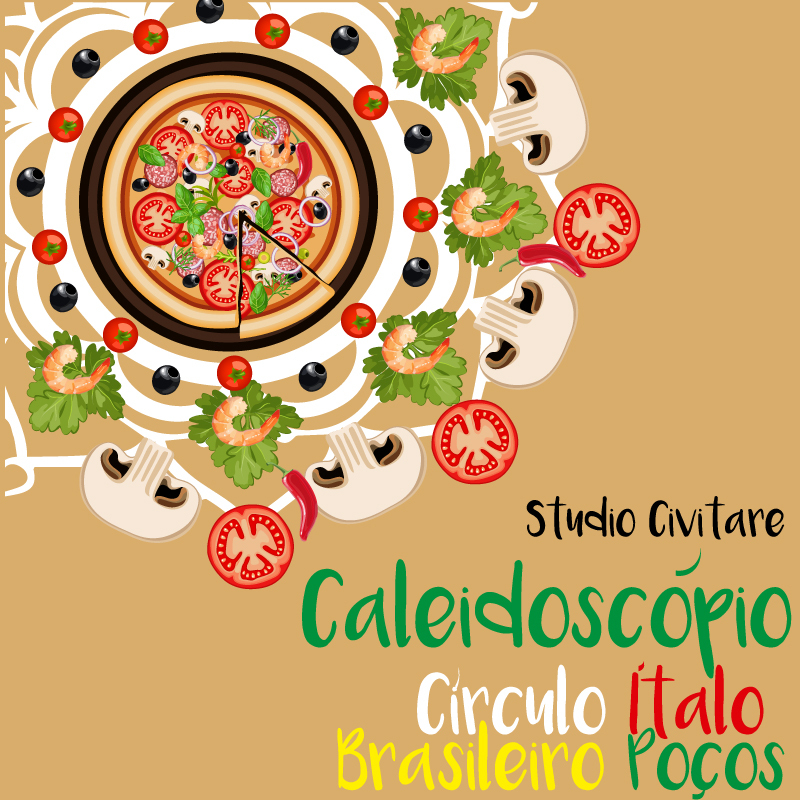 Contributors: Internship and Student, Julia Lobo Ribeiro. 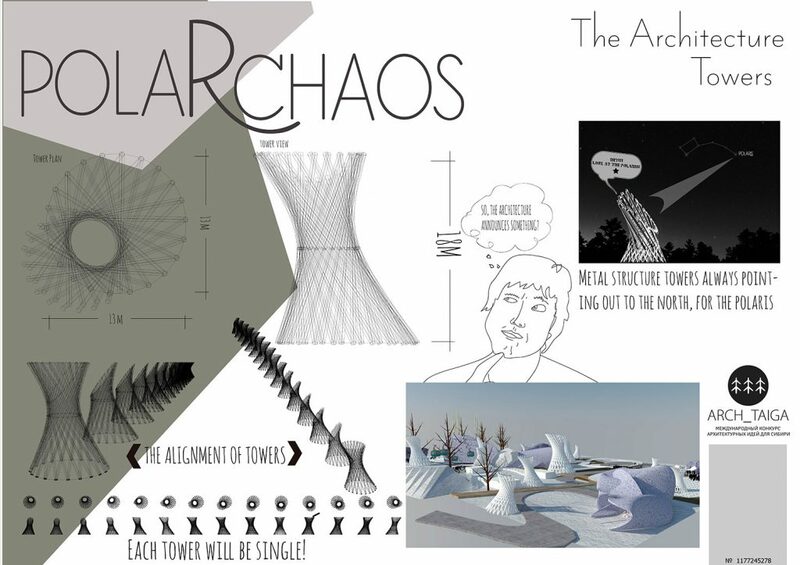 We developed this project based on two components: The North Star and the concept of chaos. The North Star guides some elements of the project, facing them to the chosen star, known by being the representation of order and perfection. The chaos, by itself, is the opposite of the ideals used to define the North Star. It is something inaccurate, temporary, uneven and (perhaps) imperfect. The symbiosis of the two :”order and disorder” form a reality: the real world. 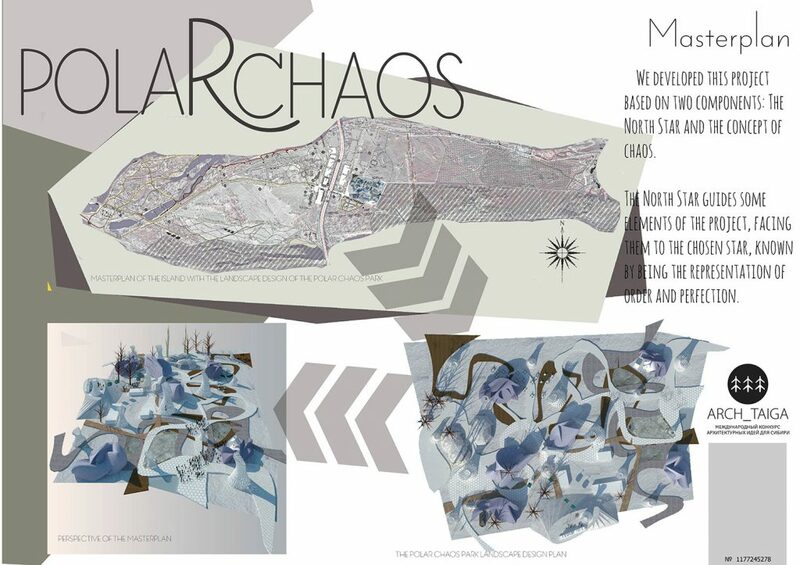 The name Polar Chaos uses two exotic languages: Portuguese of Brazil and Latin, respectively. Regarding the graphical orientation, we got inspired by some pictures of the painter Pablo Picasso, especially the Guernica, for the esthetics of the project. We also seek to extract the greatest advantages of the used materials: ice, snow, metallic structures and ground sheet. 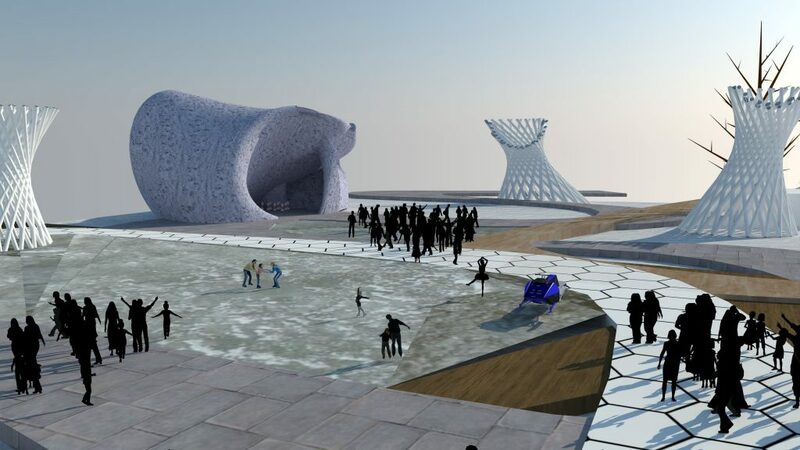 The materials were chosen to take ice and snow as the base of the project. The other materials were chosen for the best performance of ice and snow. We chose the temporary structure type for the gorund sheets, and so the metallic structure, because it can be removed in the summer if necessary. We chose the metallic structure as metallic pipes with different diameters and lengths for the creation of the structures, making the hyperboloids of twisting the structure of the wires clockwise and counterclockwise. These structures, in total 14, have variable dimensions and are aligned according to a grid which is cut by an angle towards the Polar Star, giving na order to the project. The floors are made of plastic plates fitted to each other and fixed on the ground with pins on the bottom, and which can be taken off easily. 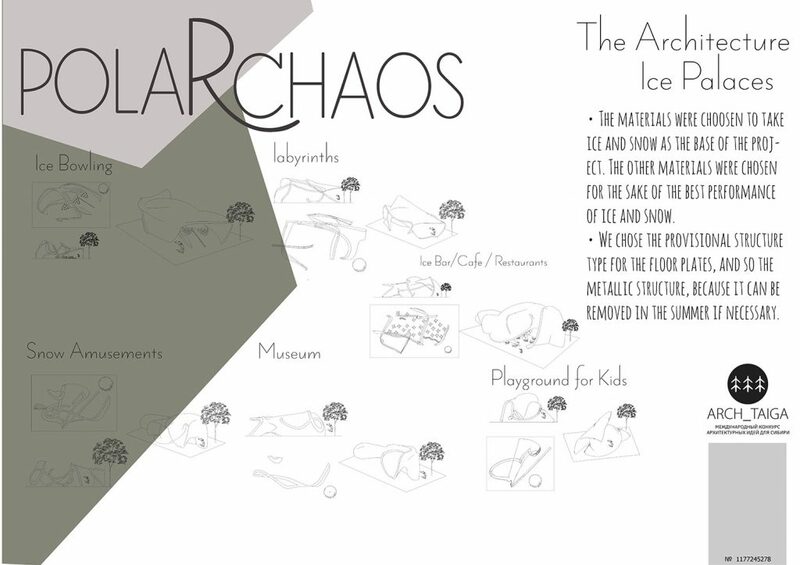 The ice structure which is Chaos, are six structures: each one in a different shape, but made from the same principle. Some are structures formed by the junction of two surfaces randomly curved, and others, made only of a random surface. 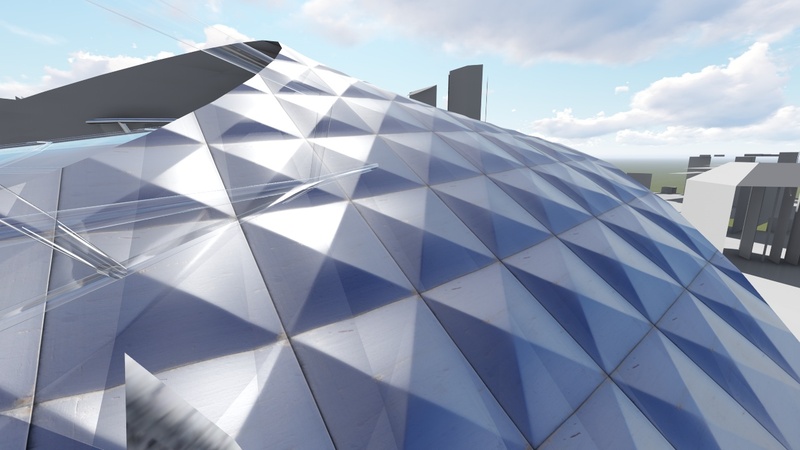 These curved surfaces in arcs can give a better development of the properties of the ice like a wall, which work well in compression, as in arched walls, used in igloo structures. Snow will be the other temporary structure and will form slopes to slide with the sled and being possible to go skiing. The snowdrifts will be next to the metal structure towers, which have an internal staircase and lift and will give access to the snowdrift . Architects who participated of Decostrutivism. The exhibition of the Museum of Modern Art (MoMA) in New York, in 1988, organized by Philip Johnson and Mark Wigley. We know that they used different ideas. So, once everything would be made of ice and snow, we had to look for a black and white diagram. However, we did not use the paintings of Russian Construtivism, niether the works of the deconstutivist architects. 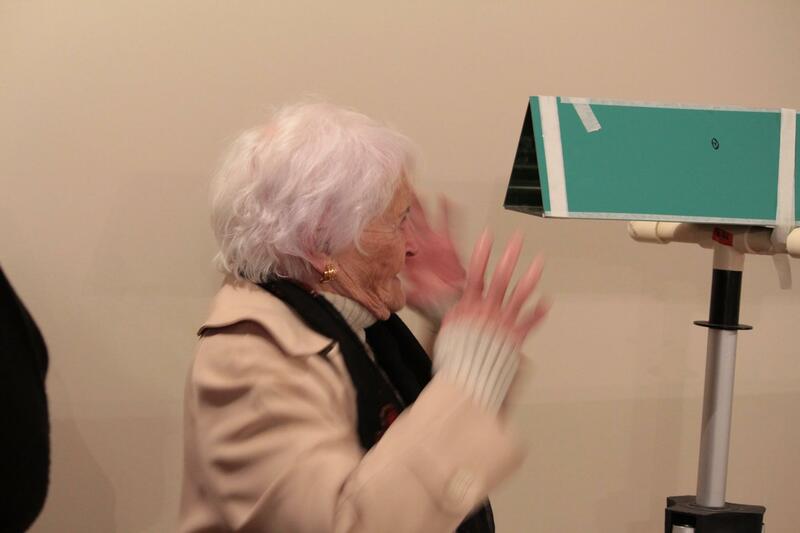 For this, we used an art exhibition that happened in New York, the Guggenheim Museum, in 2012, Picasso Black and White. Some of the works of these exhibition could be our source of inspiration for the plot of the Project. There is, also, Guernica, apparently disordered and with an absolute order. simple, but not so much! Studying Derrida is something really complicated. The solution has been to change the philosopher. The same happend with DELEUZE and GUATTARI. There is a theory of these two philosophers, the RIZOMA OF GUATTARI that could be used and would be perfect for our project. The background of the Project would be this theory. What does this theory mean? 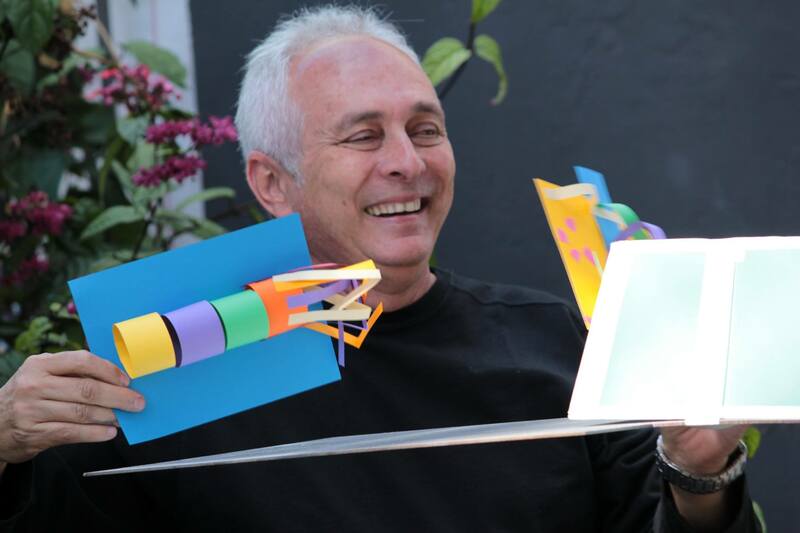 In this model, there is not a hierarchy, you can start at any point, it is not necessary to get to a fixed point and you can walk without direction. This gives total freedom to the project. This would be the Chaos. The unique fixed point in the sky. The Order, contrary to the Chaos, should be used. And only if it looks like real life. The idea would be to make ice palaces, but in a way that might look like an igloo, because it’s build only with ice. 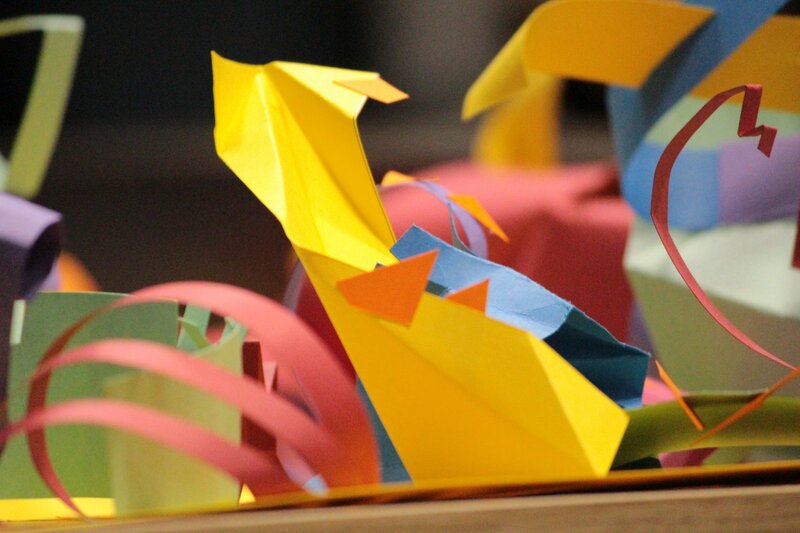 However, these should be deconstructed according to the theory of Decostrutivism. Then we should have the towers, walls, and all of a castle, however, made another way. All these structures have to be removed during the summer, being free for other activities. • We chose metal pipes of different diameters and lengths for the creation of structures. These 14 structures, will vary in size and are sorted by the grid which is cut at an angle toward the North Star, giving the project order. 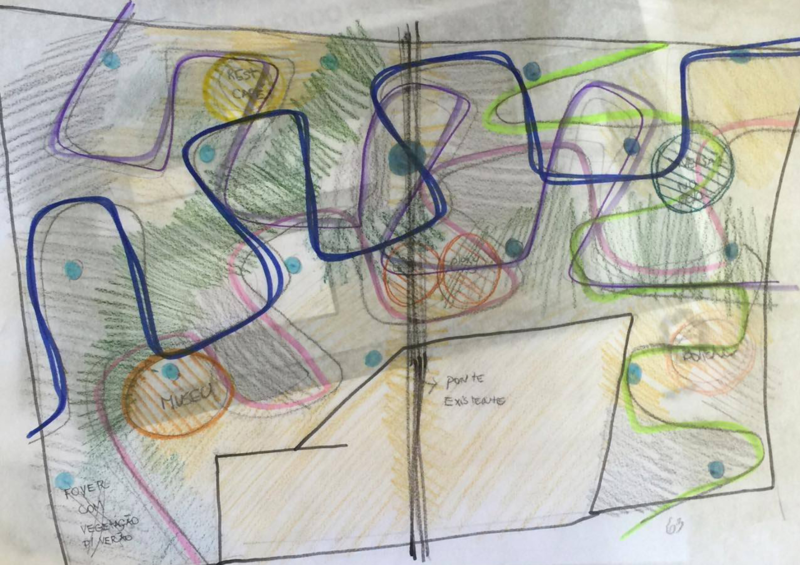 • The snow will be the other existing temporary structure and will form tracks for slide and skiing. So we tought of the possibility of removing the materials (steel pipes and plastic sheets on the ground) and the ice and snow from the winter season. 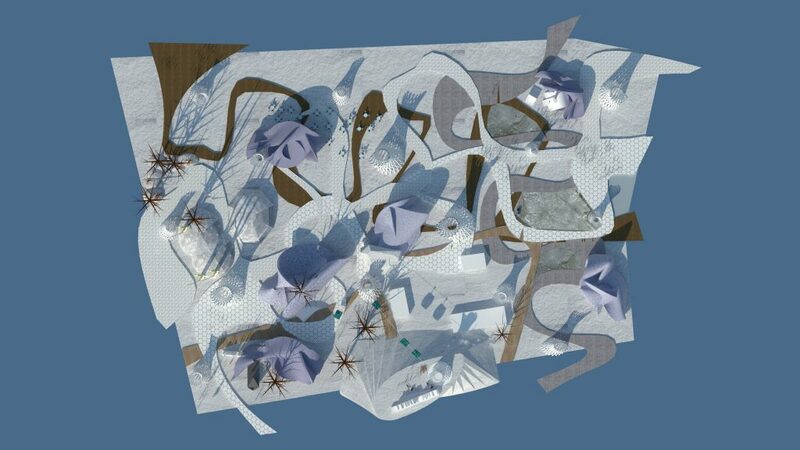 This is our Ice Palace Deconstructed. 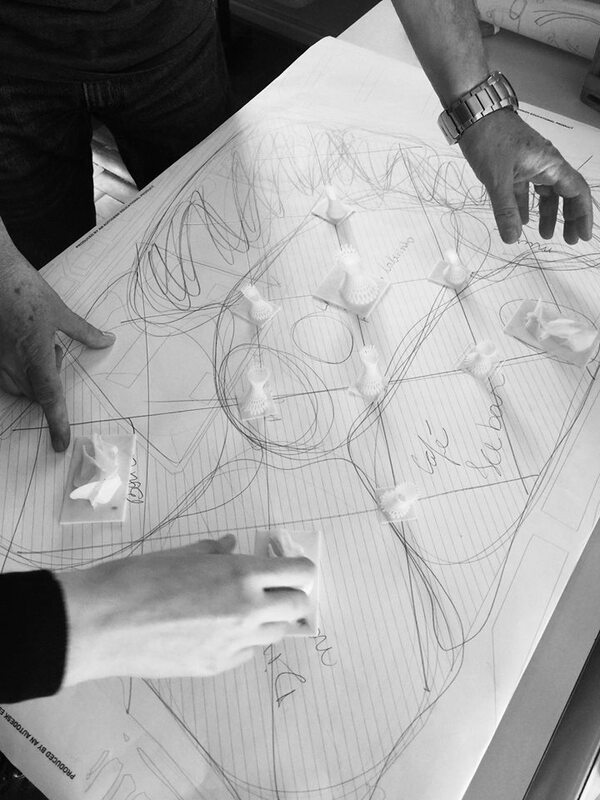 Our diagram, the drawing grid, had no similarity between the project and the masterpiece of Picasso. 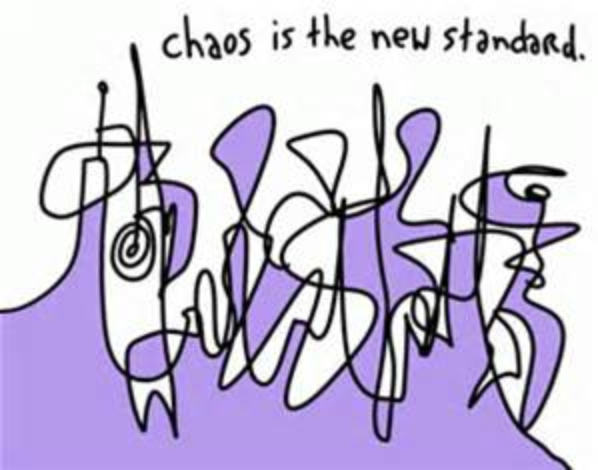 Although, we have tried to do the same in design, and the idea that has been used was of chaos and order. The theory of the Rhizome of Guattari, also has been used, for the apparent disorder, the chaos, for the freedom to design. The Order, which has been used in the begining, as opposite to the Chaos, was the inclination of the slice from the towers, pointing to the North Star. 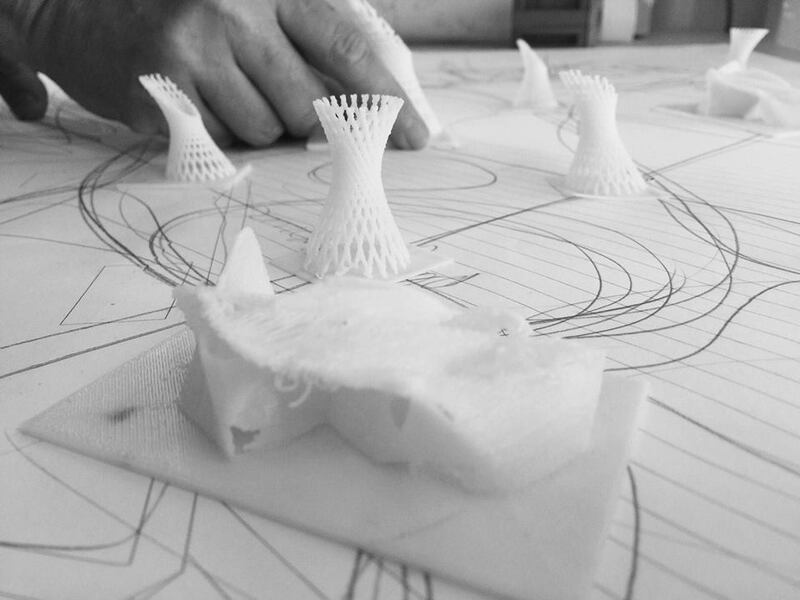 The Studio Civitare won a trip to Naples to meet the jury Biagio Espósito, professor and president of the Vesuvian Academy of History and Ethnography. 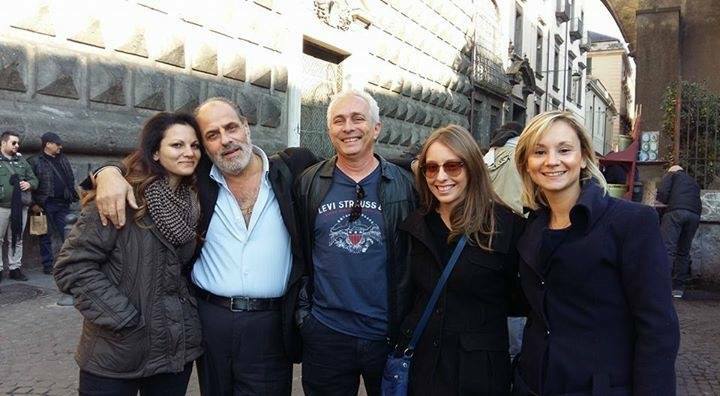 In the picture, the architect Francesca Ferraro, the professor Biagio Esposito, the architect André, the architect Gabriela and the manager Tina Pascale. 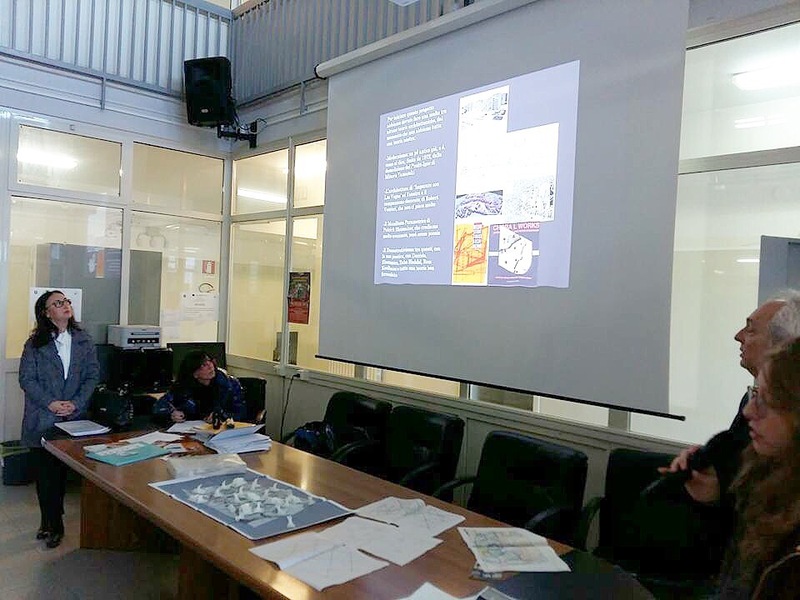 (EN) The Architects Gabriela and André did a presentation about the development of the architectural project for young people of the city of Somma Vesuviana. 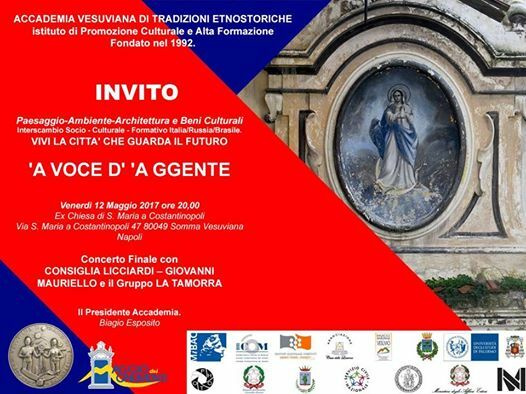 (IT) Gli architetti Gabriela e Andrea fare una presentazione sullo sviluppo del progetto architettonico per i giovani della città di Somma Vesuviana. 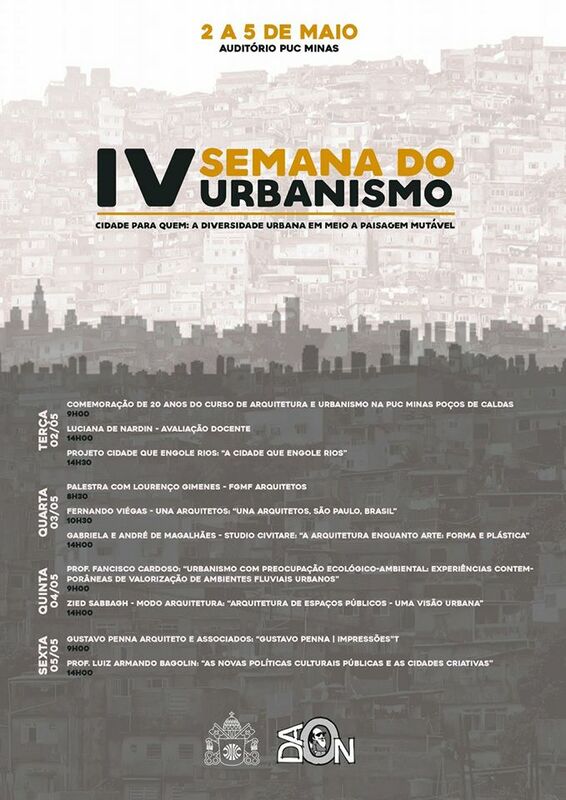 (PT) Os arquitetos Gabriela e André fazem uma apresentação sobre o desenvolvimento do projeto arquitetônico para jovens da cidade de Somma Vesuviana. The painting ” Guernica ” by the artist Pablo Picasso suited as a formal and philosophical inspiration to shape the basis of the park’s design. La pittura ‘Guernica’ ‘l’artista plastica artista plastico Pablo Picasso ha servito come ispirazione formale e filosofica a comporre la base del progetto del parco. 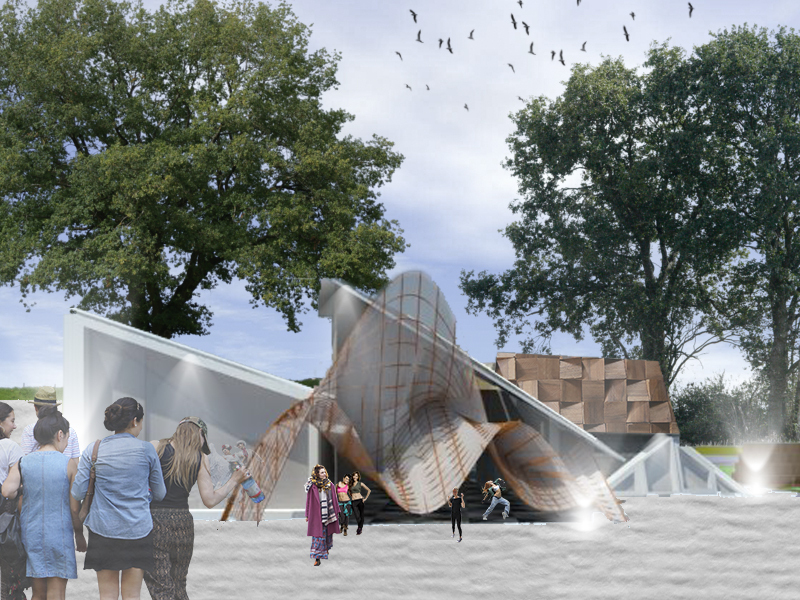 A pintura ”Guernica” do artista plástico Pablo Picasso serviu como uma inspiração formal e filosofica para compor a base do projeto do parque. 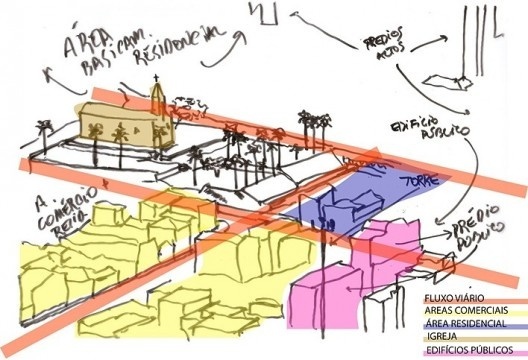 (EN) Many forms of drawing have been used, including hand- drawings, here we can see how the architects developed the accesses of the park and the definition of the functions. 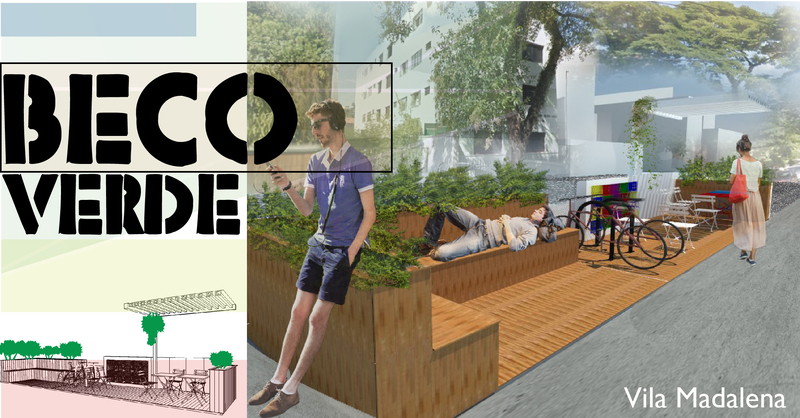 (IT) Sono stati utilizzati varie forme di disegno, tra cui il disegno fatto a mano, qui possiamo vedere come gli architetti hanno sviluppato l’accesso al parco e la definizione delle funzioni. 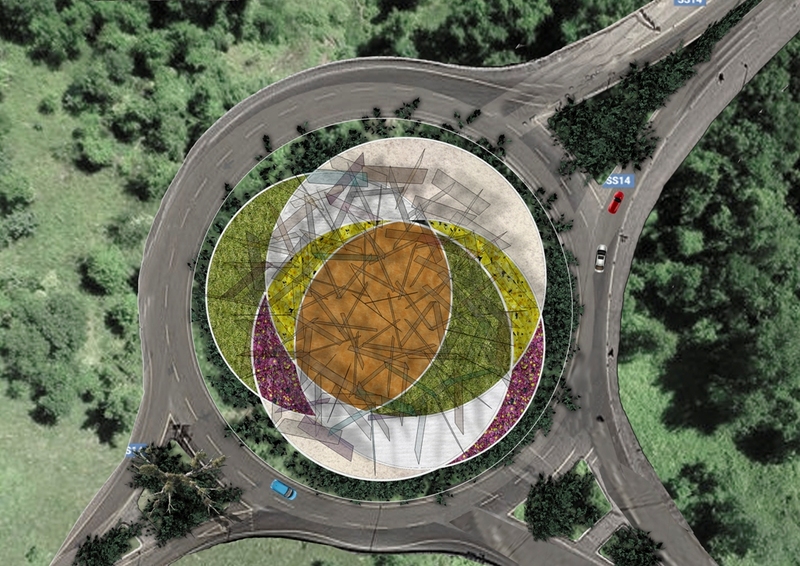 (PT) Foram usadas várias formas de desenho , incluindo o desenho feito a mão, aqui podemos ver como os arquitetos desenvolveram os acessos do parque e a definição de funções. The symbiosis of the two – order and disorder – form a reality: the real world. 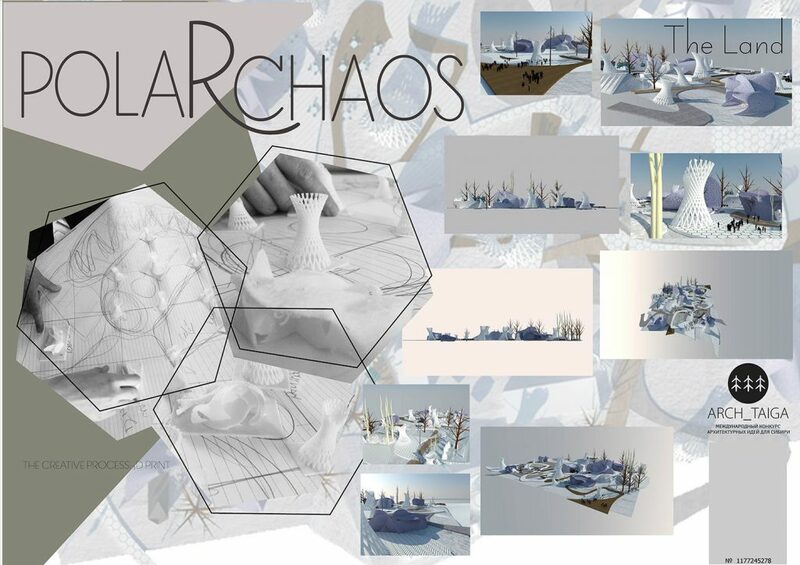 The name Polar Chaos uses two exotic languages to the russian: Portuguese and Latin, respectively. We also seek to extract the greatest advantages of the materials used: ice, snow, metal structures and floor boards. 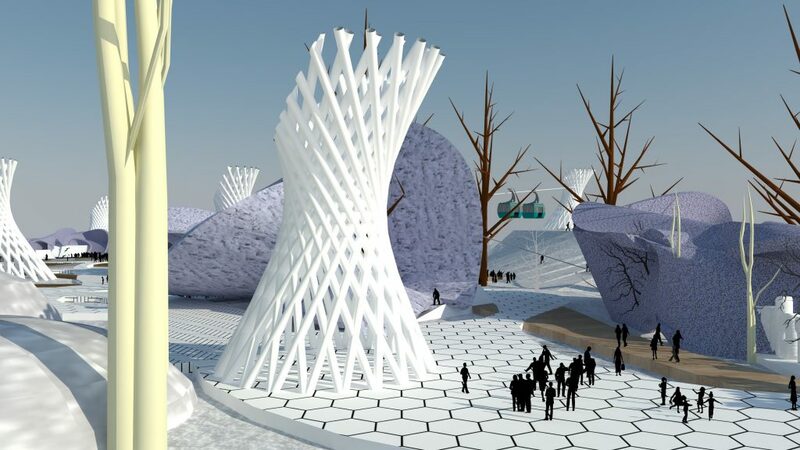 The materials were choosen to take ice and snow as the base of the project. The other materials were chosen for the sake of the best performance of ice and snow. We chose the provisional structure type for the floor plates, and so the metallic structure, because it can be removed in the summer if necessary. We chose the metal structure as metal pipes with different diameters and lengths for the creation of structures, making the hyperboloids of revolution in wires with structures clockwise and counterclockwise ways. These structures, in total 14, have variable dimensions and are aligned according to a grid which is cut by an angle towards the Pole Star, giving order to the project. The floors are made of plastic plates fitted to each other and fixed on the ground with pins on the bottom, in which may be fixed on the ground, and can be taken off easly. 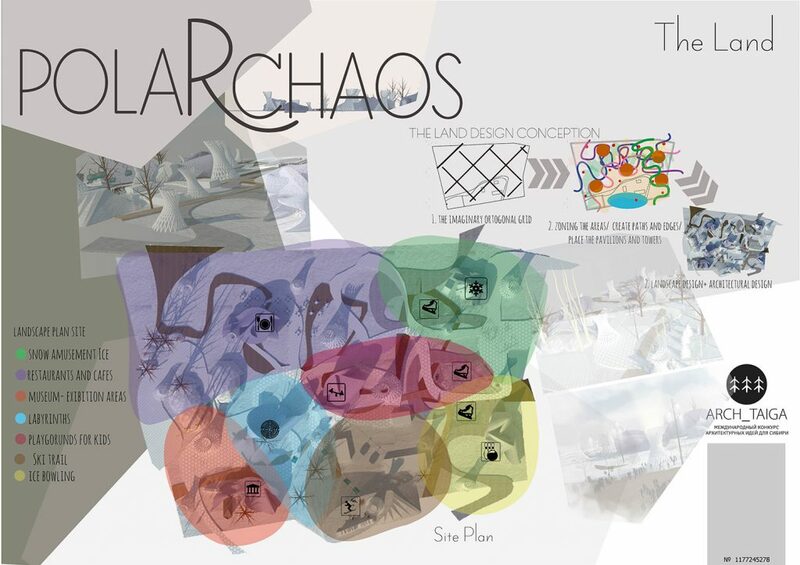 The ice structure which is Chaos, are six structures: each one in a different format, but made from the same principle. Some are structures formed by the meeting of two surfaces randomly curved, and others, made only of a random surface. These curved surfaces in arcs can take better advantage of the properties of ice-walled structures, which work well in compression regime, which is the case of arched walls. 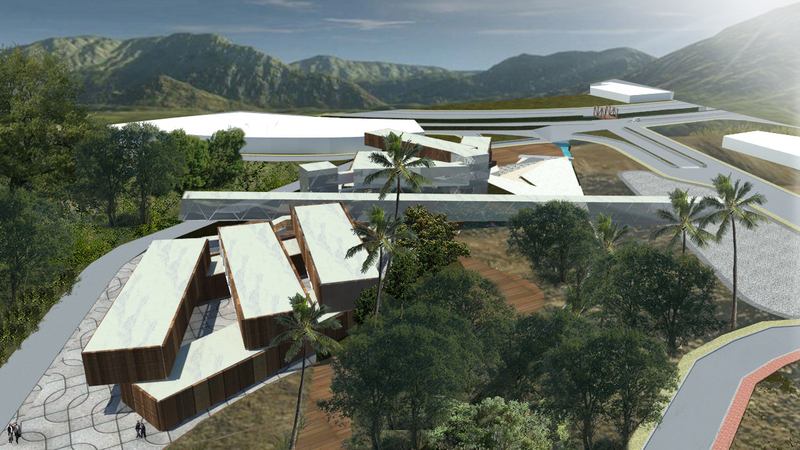 Snow will be the other existing temporary structure and will form slopes for sleds ans skis. 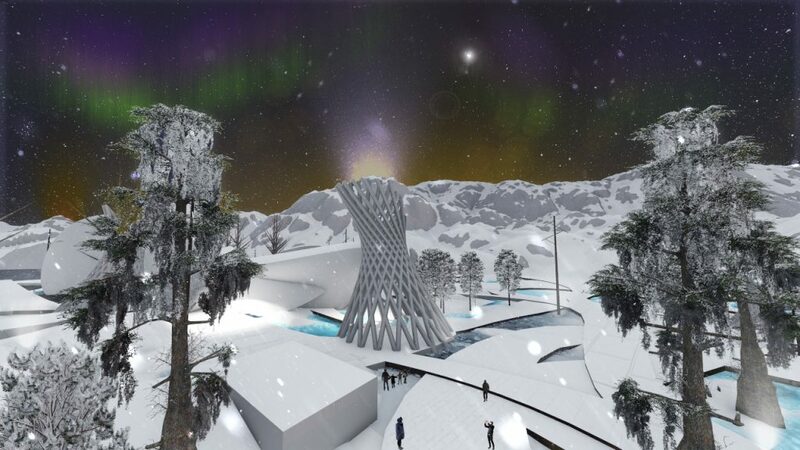 The snowdrifts will be next to the metal structure towers, which have an internal staircase and will give access to the slopes. These snowdrifts can also be accessed via lifts, supported on the located towers. The complete project, as said, will have the look and chaotic – but ordered.